As we head into the holidays, Disney is taking the customization trend and literally turning it on its ears with new seasonal headwear in Disney Parks. 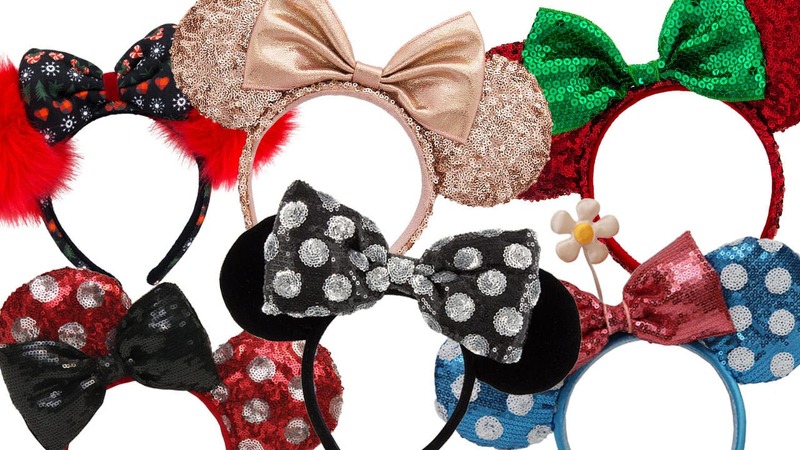 Beloved as an iconic Disney vacation souvenir, Mouse Ears are sporting some new looks, ranging from rose gold to pom poms, and interchangeable bows. A lot of thought and attention to detail goes into adding a dash of whimsy to these classic fan favorites. 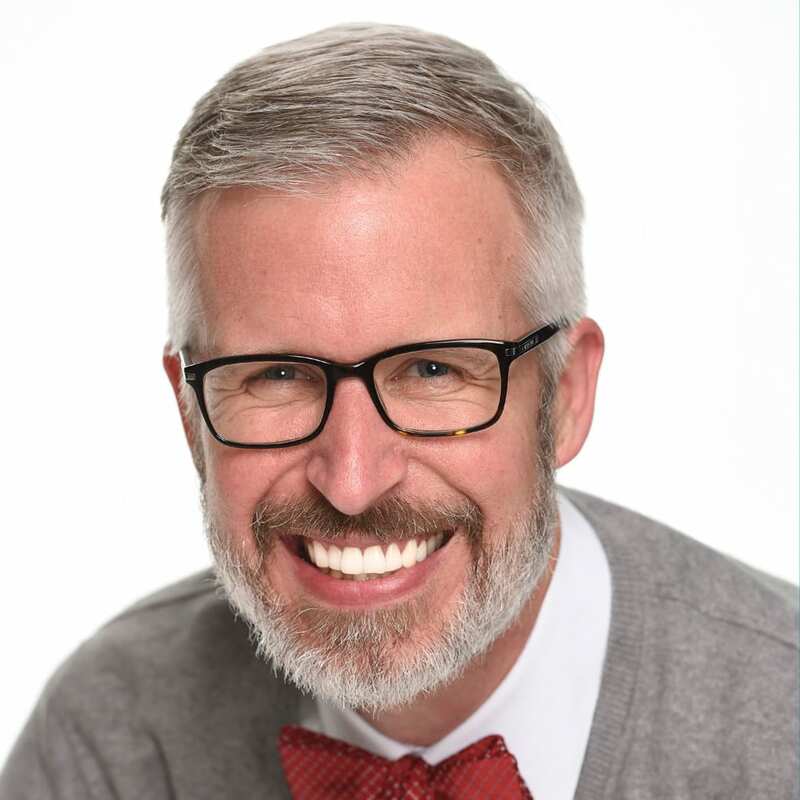 “When designing new styles, we consider several factors including current trends in the marketplace,” says Jeanne Lewis of the Disney Parks Merchandise headwear development team. 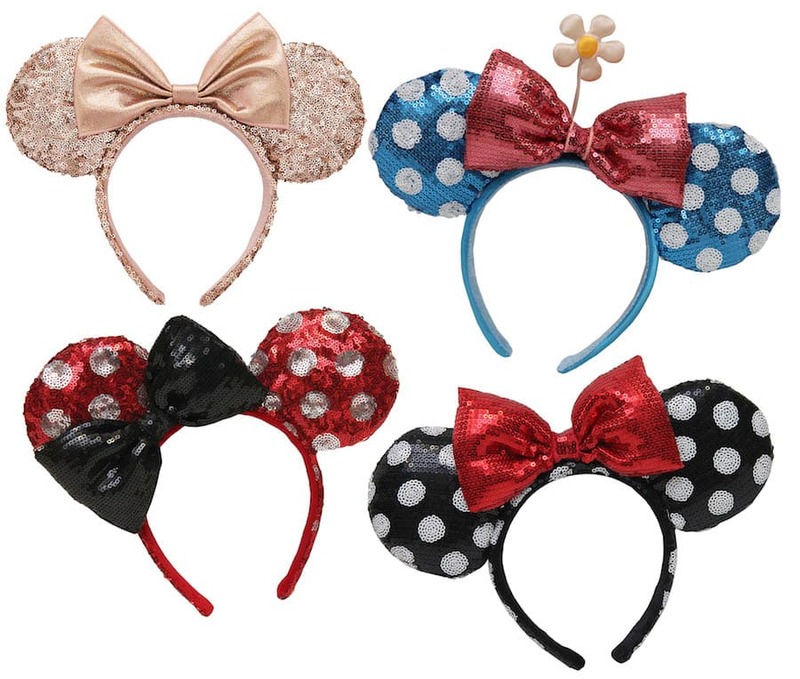 The popular rose gold headband is a great example of combining the iconic Minnie Mouse sequined headband with a trendy color to create a fashion forward design. Guests fell in love with the product, which quickly sold out. More rose gold headbands will arrive in November at Disney Parks. Another stylish headwear option arrives in shops at Disneyland and Walt Disney World Resorts beginning October 21. 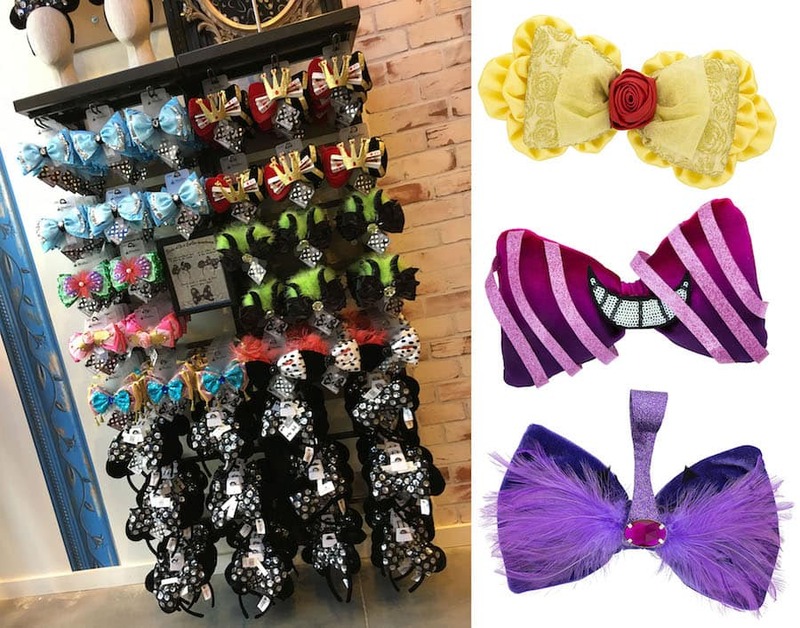 With the interchangeable bow collection, guests can mix and match bows resembling favorite Disney characters on a specially designed headband. First unveiled at the D23 Expo in July, the interchangeable bow collection offers 10 different character-themed bows. Guests can personalize their headbands to match their moods or outfits. 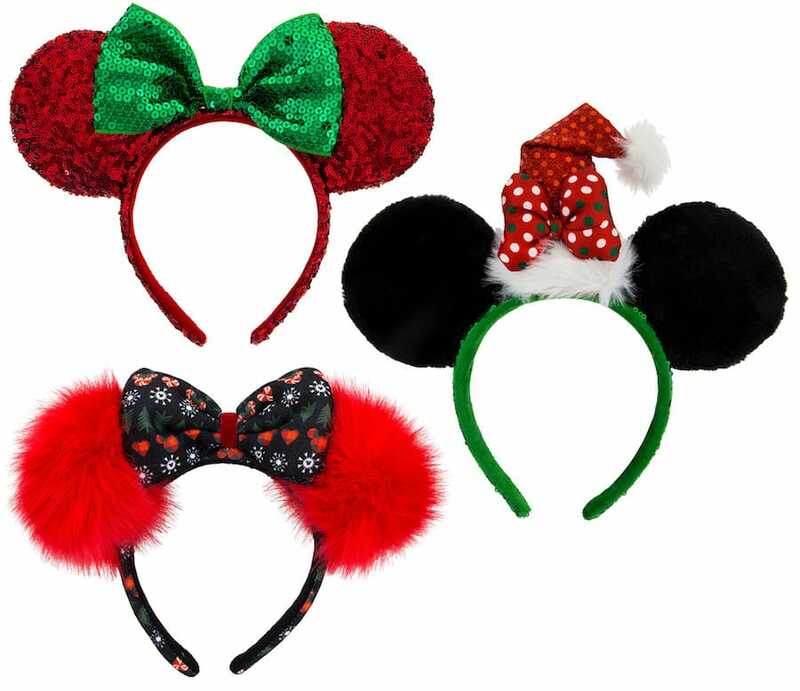 Finally, to top this all off, three new holiday-themed headbands will arriving soon in Disney Parks. With festive colors, the headbands are merry and bright. In a fun twist, one of the headbands has fuzzy red pom pom ears. 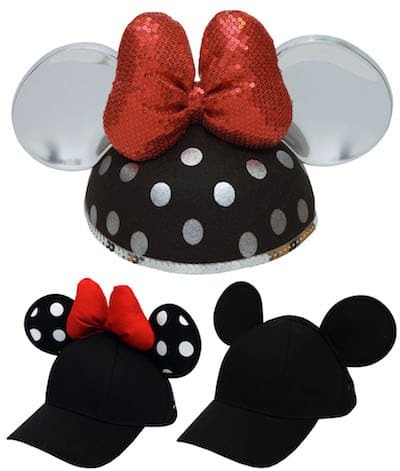 Beyond headbands, guests will find a new sequined ear hat with silver ears, polka dots and a giant red bow; and two Mickey and Minnie Mouse-inspired baseball caps with ears. Look for these headbands, hats, and more this fall in select locations throughout Disneyland and Walt Disney World Resorts. 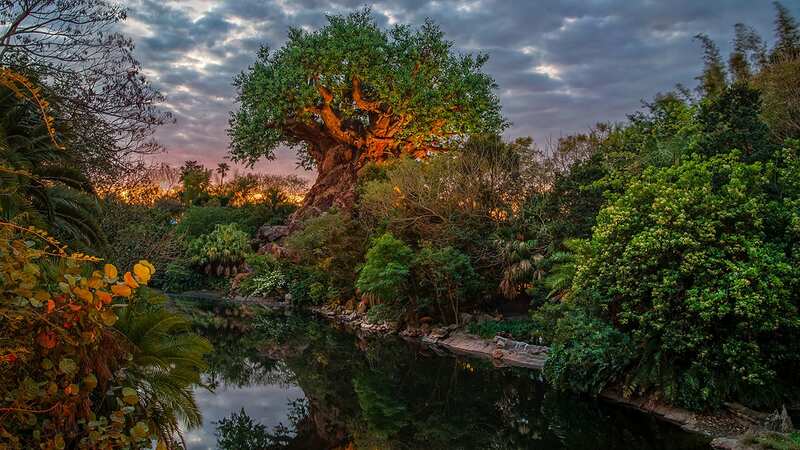 Guests may also find select products on the Shop Disney Parks app or via ShopDisney.com. Any update on when the ears with the daisy and blue abs white polka dots are coming out and where they’ll be????? any update on when the minnie santa ears (with the small bow) is coming out? When are the blue with white polka dot ears coming out? I was just at Disney and was hoping to get them. Any updates on when the baseball caps with ears will be available? Love the baseball hats/ears! Any chance they will be able to be monogrammed/embroidered like regular ear hats? Will the rose gold ears be back for the holidays? Or if the Rose gold ears be on the App Store? It would be great if the Rose Gold ears became available online! I’d love to have them for my trip next summer! Is there any talk of this happening? Will the black sequin ears with the plaid bow be back for the holidays? I forgot to ask, will the rose gold be on the Disney shopping app too? Just received the silver sequin pair, think I’ll have to go for the gold pair too! As headbands go, they are quite comfy! The Minnie Ears that are blue with dots, SO CUTE! I will definitely pick those up. I recently purchased the red with dots ears and they are super cute. I was not a fan of the interchangeable ones at D23, but would love to see more character specific ears.